Simmons Beautyrest Classic Riversong Plush Mattress. 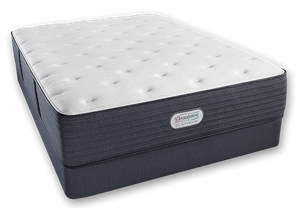 Natura of Canada GreenSpring Liberty Euro Top Plush Mattress. We are looking to replace a Stearns and Foster Bancroft Ltd. Mattress. 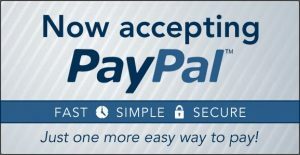 Stearns and Foster Plush Mattress Alternative for Rheumatoid Arthritis. 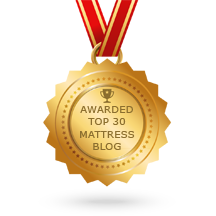 Natura of Canada Greenspring Mattress for large people with Disc Back Pain. Sleep Number Bed Makes My Back Pain Worse. Which Mattress?